If you’re considering moving into a condominium in the city but aren’t quite sure yet, looking at the benefits a condo has to offer may help you to make up your mind. Depending on your way of life, certain aspects of a condo can provide the convenience and ease you wouldn’t be able to find with a home. 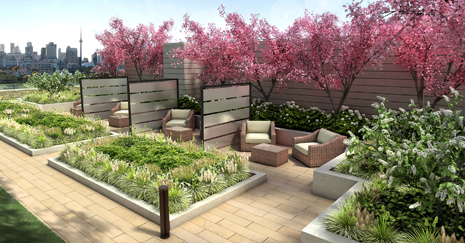 Take a look at our list of why we think Toronto condo living is great. A Sense of Community: You may think that you can only get that community feeling living in the suburbs. In reality, that feeling is just as vibrant, if not more so, in a condominium! When you meet people who live in your building in the hallways or the shared spaces, you can begin to form bonds through the mutual connection of condo ownership and living in the same building much like people do when they live in the same neighbourhood. Close to the Action of the City: When you live in a condominium in the city, you’re getting the convenience of location. The Davies is in an excellent location, on Avenue Road at Cottingham Street. 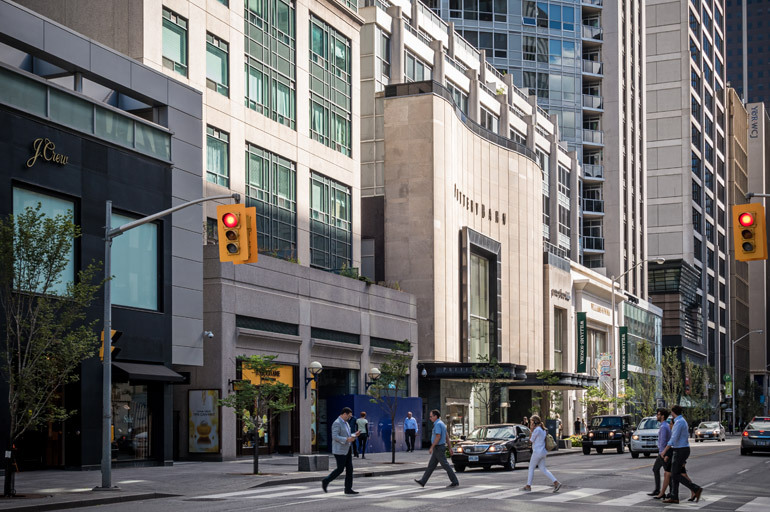 This area provides a wealth of shopping, restaurants, parks, health centers, gyms and fitness clubs, schools, and is near several TTC stations, offering an easy commute within the city. Less Maintenance Than Owning a Home: In a condo, all of the routine maintenance tasks outside of your unit’s door are taken care of for you. Everything from lawn and garden care, snow removal from the sidewalks, and any work that needs to be done to the building itself including roofing, windows, and other exterior upkeep is handled by the building care staff. This care also extends to the indoor areas as well, including halls, elevators, and amenities. The Amenities Are Excellent: Most condo buildings have excellent amenities included, saving you from having to spend money outside of the building. The Davies has a fitness room, a dining and conference room with attached catering kitchen for hosting events, and a large party room for get-togethers. On the roof of the building, there is a beautifully decorated rooftop lounge with reading booths, sitting areas, places for sunbathing, a wet bar, and beautiful views of the city. 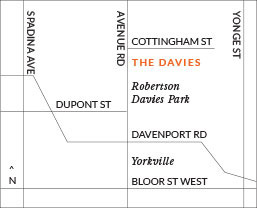 At The Davies, we strive to offer the best that condominiums can provide. Through our carefully crafted units, well thought-out designs, and convenient on-site facilities, we have so much to offer. 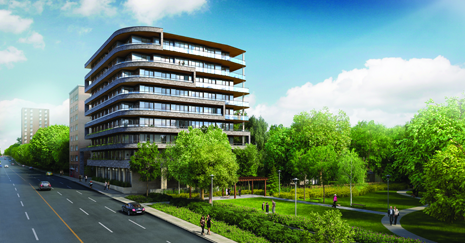 With the ease of city living, all the comforts of a house, and the elegance of the building, you’ll be happy you chose a condominium for your next home. 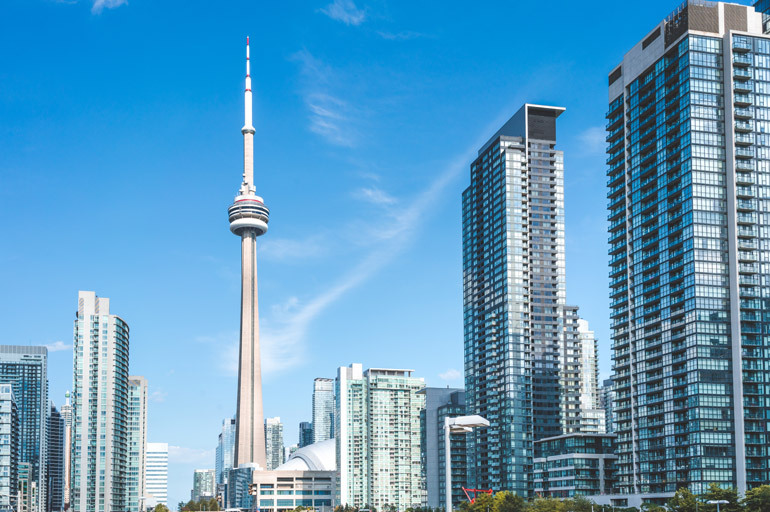 Is Buying a Condo in Toronto Considered a Smart Investment?